Solutions for those who matter most. In case you haven’t heard, rising cost of healthcare directly corresponds with the rise of obesity and other chronic illnesses in the United States. Studies have concluded that increased consumption of red meat and poultry may be a contributing factor to the obesity epidemic. Meatless Mondays originally began during World War I to encourage reduced consumption of key staples in an effort to aid the war. They were reintroduced during World War II and again in 2003, albeit this time as a public awareness program. By reducing our meat consumption just one day of the week, we can save our health and save on the cost of healthcare, too. What can Meatless Mondays do for your health? 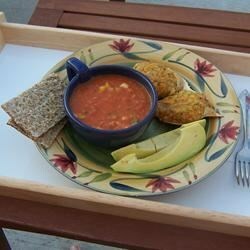 Here is a recipe for a quick Gazpacho, which is perfect for summertime! After having been a partner with a national property & casualty and life & health agency for many years, Demetrius set out to establish his own firm based on his extensive experience and passion to offer a customer focused high quality service. His vision was to provide a personal, hands-on marketing and administrative service approach to our clients. Based on this vision, Navarro Insurance was created on April 1, 1999 and since then our commitment and focus has continued to set us apart and allows us to be extremely supportive of our clients’ everyday needs. Posted on August 1, 2011, in Meatless Mondays and tagged Meatless Mondays, recipes, wellness. Bookmark the permalink. 2 Comments. That looks yummy! That’s perfect for this summer heat! Thanks for sharing! It IS very yummy and QUICK, too! Happy Meatless Monday, Kat! 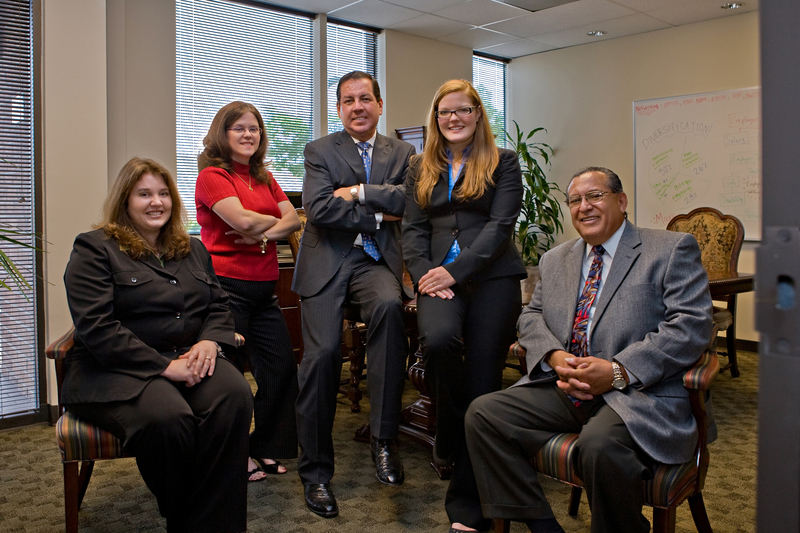 Contact the Navarro team for a health insurance quote today!